Meet Stanley The man behind the most delicious fresh fish in the Upstate. 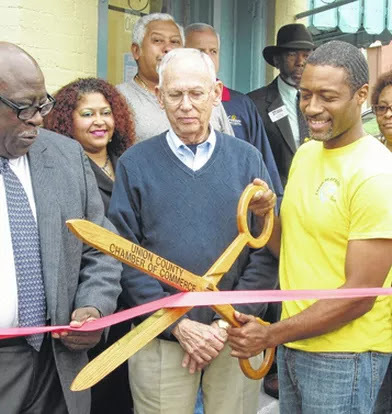 Fresh Seafood on Main is owned by Stanley Clowney Jr., a native of Union SC. Growing up, Clowney always had a love for fishing and eventually that love of fishing became his dream of owning a fresh seafoodmarket in Union, a dream realized with the opening of Fresh Seafood on Main. If it swim in the ocean, we can get it!